I will put links here for the progress posts on my Blog for this project. Here is where I am up to at the moment. My starting Post can be found HERE. Part Two - First Big Rosette can be found HERE. "The Tula Pink La Passacaglia" - Third post HERE. I am amazed! You have patience galore!! Just popped in to see how this beauty is caoming along and noticed that the link to yoyr most recent post isnt working. I love this project, so inspiring! Looks amazing. About to start mine. I am excited. Are you ok for me to follow your blog for ideas? I admire your sense of color and your staying power. 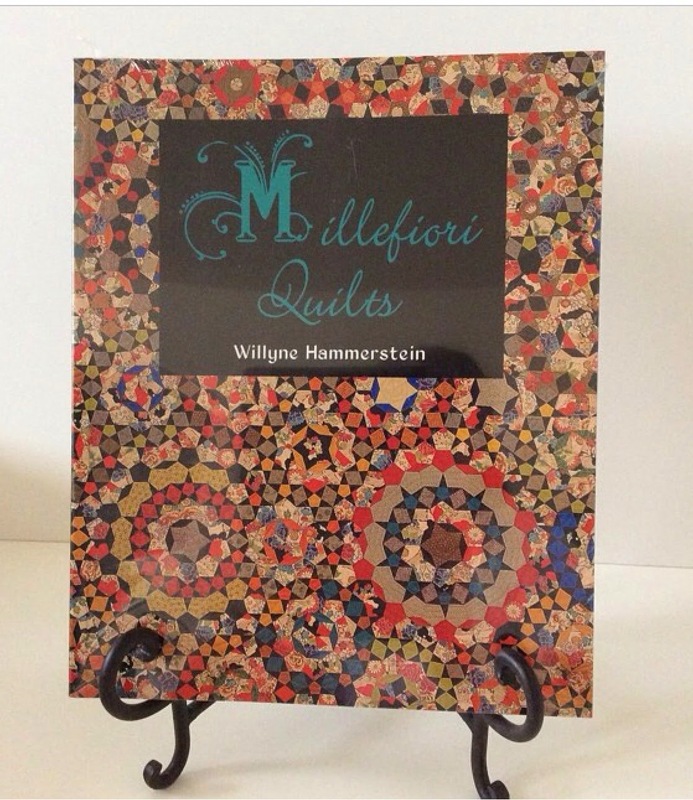 I have read recently about this quilt and will order this book by Will Hammerstein and hope soon to have in my hands. Hi Sharon I have just discovered this. Amazing progress! How long has it taken you so far? So beautiful! 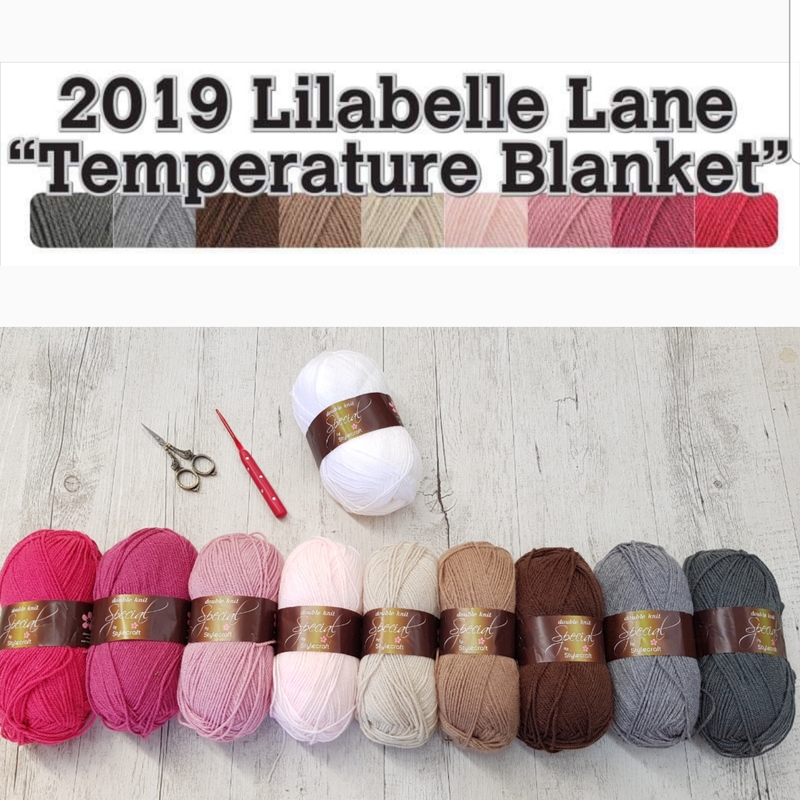 Even though I've never done any EPP I'm tempted...Surely madness! Are you still part of Cherish? What a beautiful version of La Passacaglia! Love the quilt and the fabric! 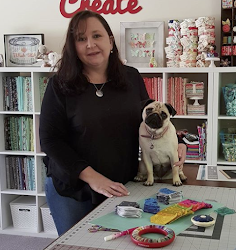 It's sad to hear that Wilyne sold her quilt before the Houston show.